You know that your business needs an efficient and reliable way to store your data, but you’re not sure exactly what plan, if any, you have in place. You aren’t alone – many CIOs and even IT directors have placed their staff in charge of this function and aren’t sure what the daily plan of attack is. The truth is that most organizations will benefit from a data storage plan update. There are some common myths to undertaking this task, and we are here to clear them up. Myth #1 – You need a solution that will not fail. The reality is that failure is extremely common for all methods of storage. At some point, your storage option will fail, which is why you must be prepared. Running frequent and adequate backups will help minimize your risk of losing data. Using a data storage option that allows you to store your data, take snapshot backups, and store them in the cloud with plenty of redundancies is a great choice for any establishment. This ensures that when you do experience the inevitable failure, you will be prepared to restore a recent backup and continue business as usual. 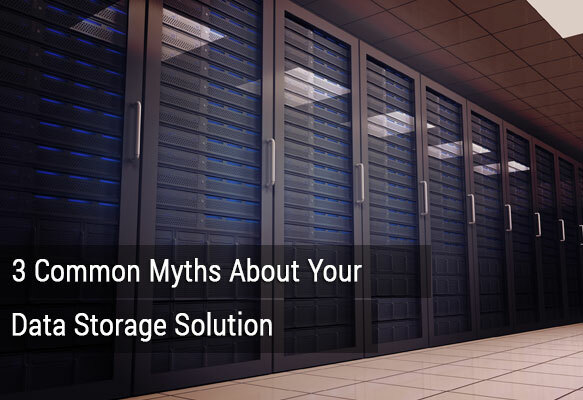 Myth #2 – Flash storage has too many performance and capacity limitations. Actually, the right type of flash storage can be a great option for businesses. For example, Nimble’s Adaptive Flash platform scales to fit your storage needs and adapts based on its patented architecture and analytics. Basically, it is smart enough to sense how much storage you need for certain business applications and scales accordingly. Then your data is managed in the cloud, and it requires much less data center space than other cloud storage services. With this model, flash storage has been reinvented to optimize capacity for any organization’s needs. Myth #3 – Newer storage options are too expensive – you can get by with your current method. Having a great storage plan may seem very costly, but it is not as much as you may think. Nimble’s platform is able to beat many of the cloud storage costs by reducing your data center footprint. Also, consider how much of your business you could lose if your backups fail. Many businesses are not aware that their backup and storage methods have experienced failures that have gone undetected, costing them months or even years of data. 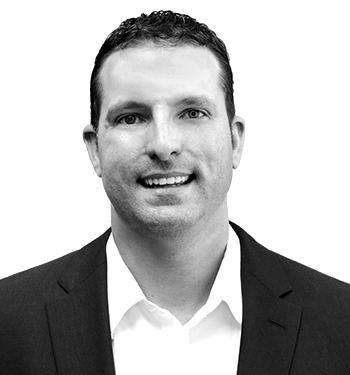 Your company could lose thousands of dollars in productivity and sensitive information. Having the right storage plan sets you up for better backups and protects your business against a disaster. Are you confused about your business’s plan for data storage? CPI Solutions has helped companies like yours update their storage methods. Click here to learn more about your storage options.